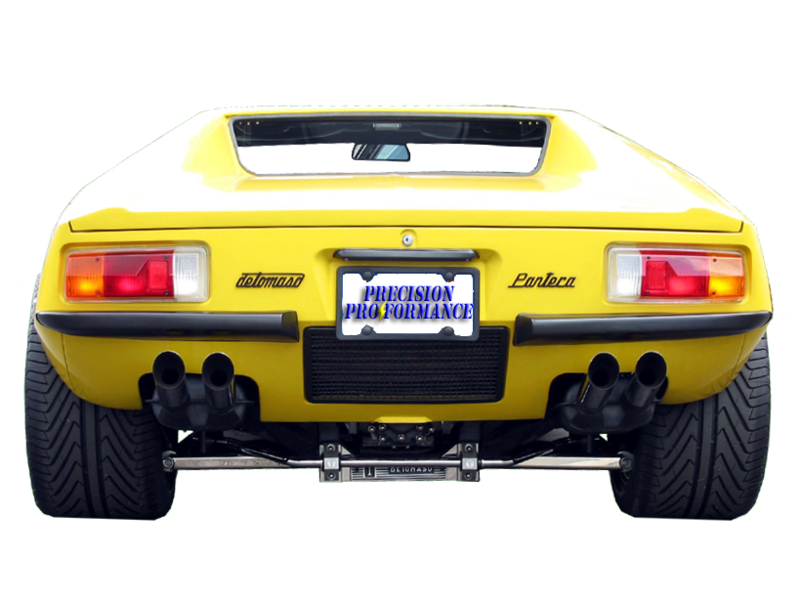 PRECISION PROFORMANCE offers an extensive DeTomaso Pantera parts selection and premium service by expert DeTomaso Pantera mechanics. 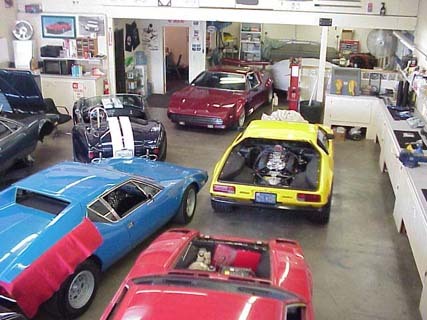 We proudly specialize in DeTomaso cars and offer a full line of De Tomaso Pantera parts & accessories. 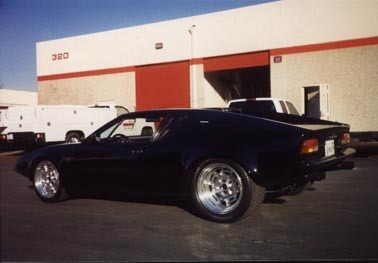 Check out our complete parts DeTomaso Pantera catalog for stock, modified, competition, and custom parts. 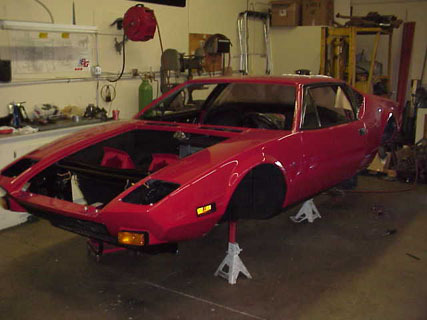 Our services include full DeTomaso Pantera engineering for street or race. Superior DeTomaso Pantera engine, suspension, transmission, and electrical work performed by our master DeTomaso Pantera mechanics. Full body and interior work - mild to wild! 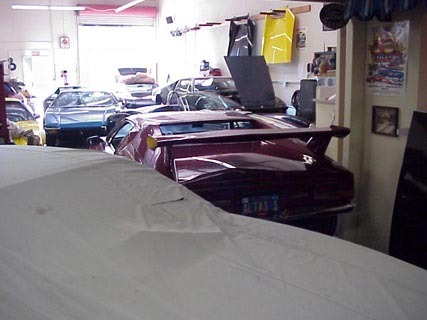 We proudly specialize in DeTomaso, Pantera, Mangusta, and Longchamp. Check our site often for monthly specials and updates. Thanks for visiting our site, and thanks for your interest in PRECISION PROFORMANCE.